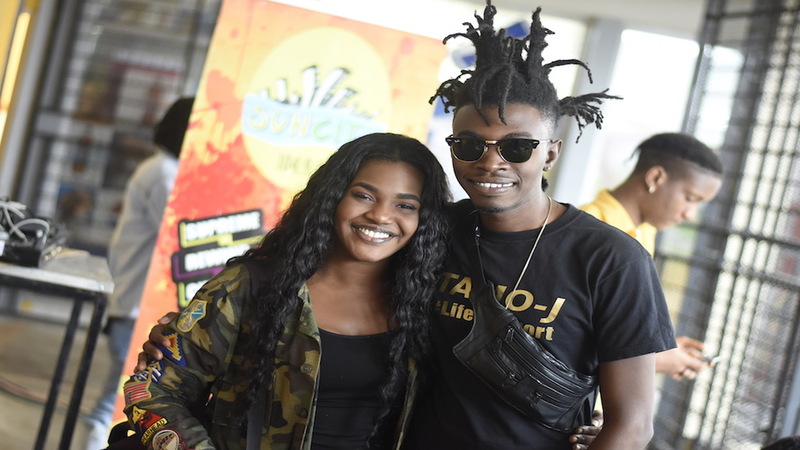 SunCity Radio’s Campus Invasion created a massive stir at the University of Technology last Thursday, with a blend of entertaining and educational activities drawing a huge turnout at Student’s Union on the Campus. 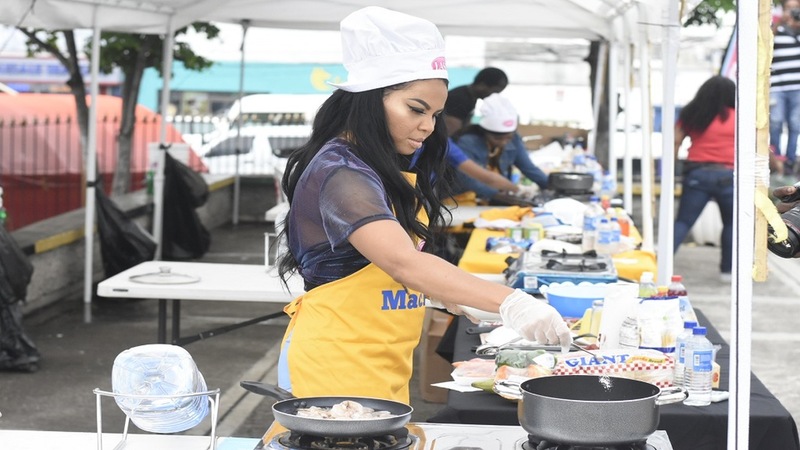 With a number of the various departments represented and the many sponsors displaying their wares, entertainer host Stacious kept the students engaged throughout the duration of the event. 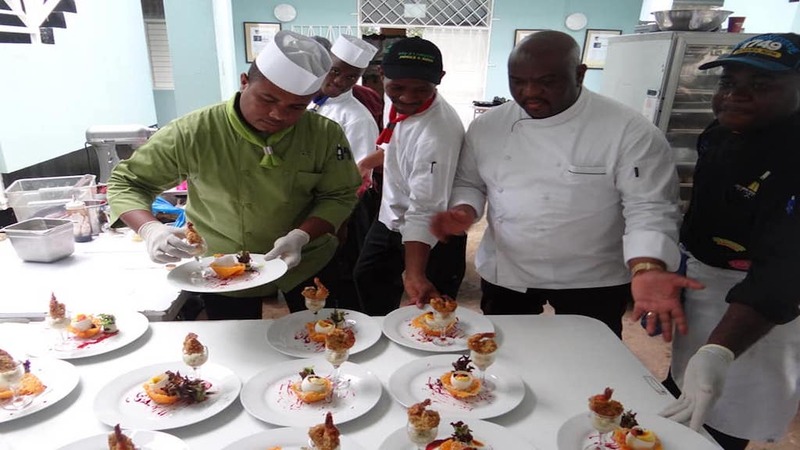 Among the fun activities that the students participated in, sometimes reluctantly, were bun eating, hula hoop, soda drinking, dancing, yogurt eating, push-ups and deejay contests. 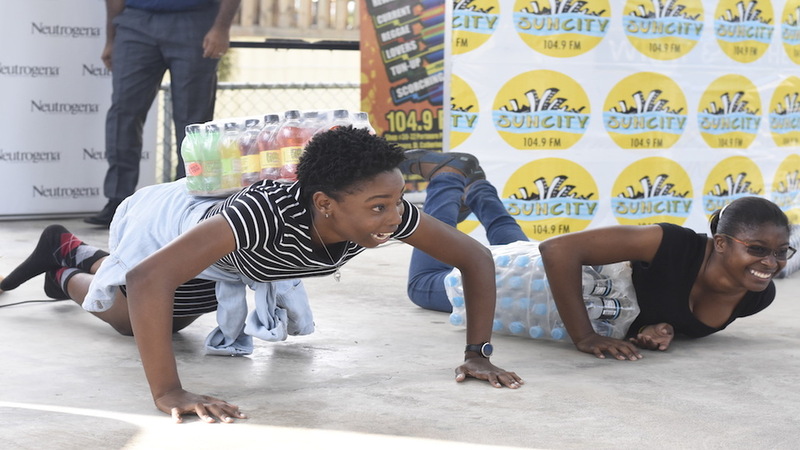 They also engaged in a scavenger hunt for money and phone credits from Digicel. Campus Invasion also had company representatives from some of the sponsors highlighting the various products and their importance as well as giving career and personal advice to the university students. Briscoe advised the students that Digicel is in the process of hiring. She gave them tips on the process including application letters and resumes. 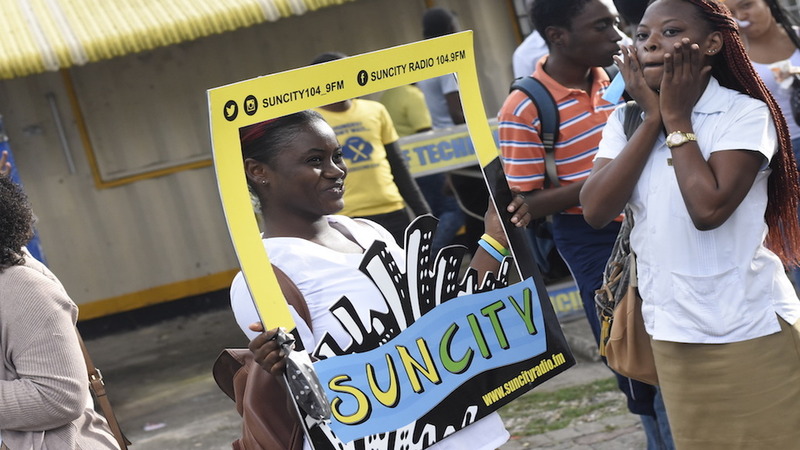 For sponsors, Kirk Distributors and RadioShack, their partnership with SunCity Radio on the Campus Invasion tour was a way of introducing the students to their products. Dwain Isaacs, Store Supervisor at RadioShack said, “RadioShack decided to be a part of this event because technology is presently a part of everybody’s life – the young, the old, the middle age and even the babies. 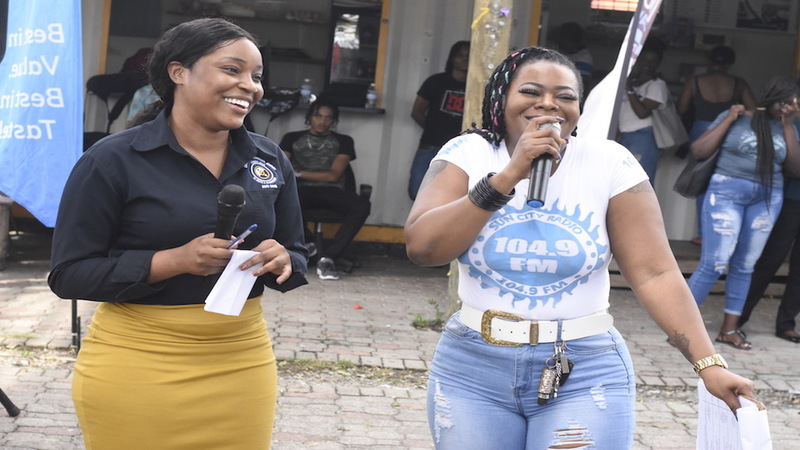 “Technology has to be used in hospitals, schools everywhere there is some use of technology so we decided to be a part of this just to promote and push this, educate the university students especially, about RadioShack being here in Jamaica. “The tour has been good, despite a few setbacks by things beyond anybody’s control, which was the weather. We have been getting a lot of buzzes, persons coming in, persons hearing about it on the radio, persons reading about it on Loop and coming to us, calling the store so it has been good,” Isaacs said. 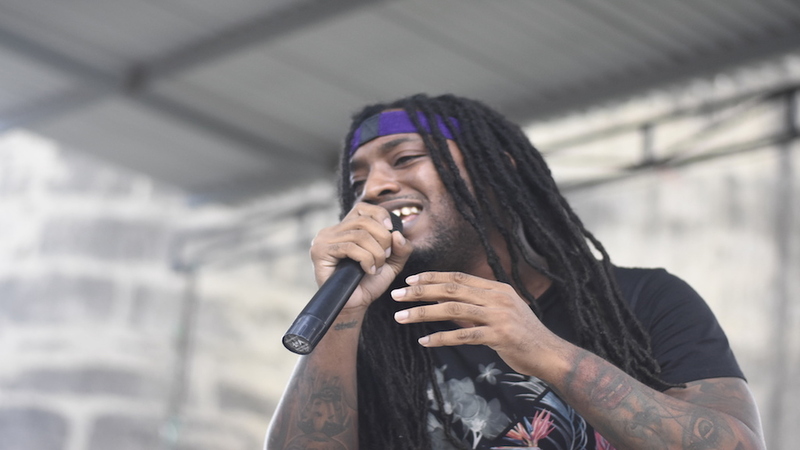 For engineering student, Jaun-D Henry, Campus Invasion brought some life to the university. 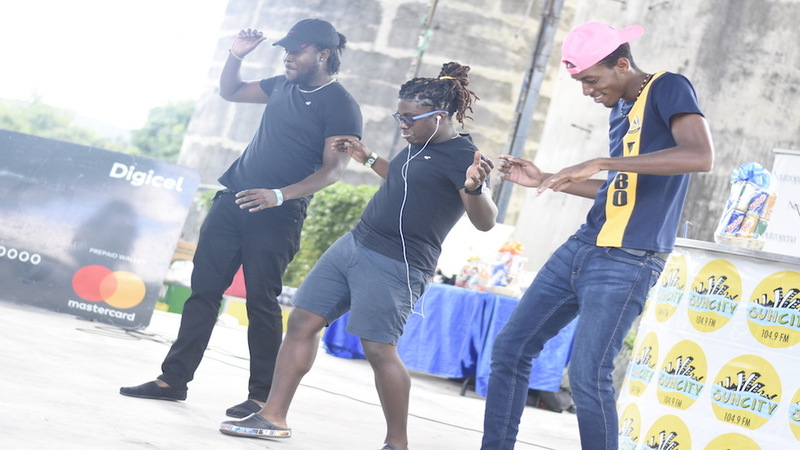 UTech’s Student Union was the fourth stop in this year's Campus Invasion SunCity's outreach event for Youth Month. GC Foster College, Portmore Community College and University of the West Indies were previously invaded.